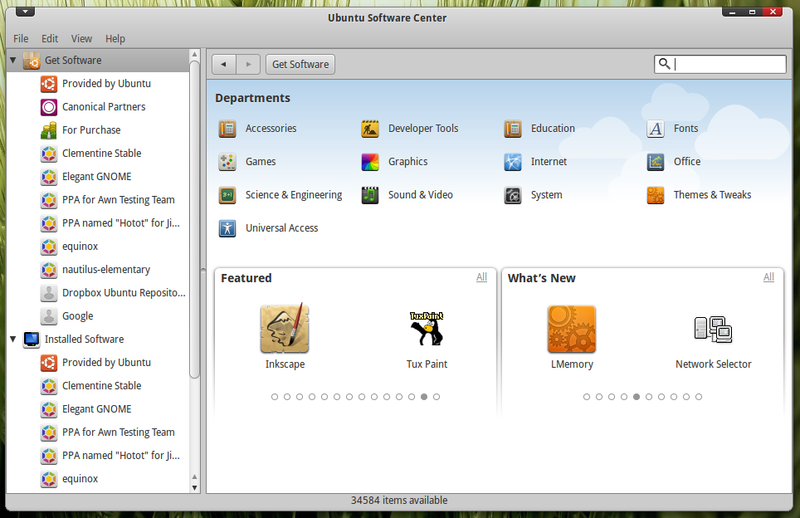 Ubuntu 10.10 Maverick Meerkat release candidate is here and it's packed with a slew of new features. The amount of changes happening with Ubuntu lately is quite overwhelming. 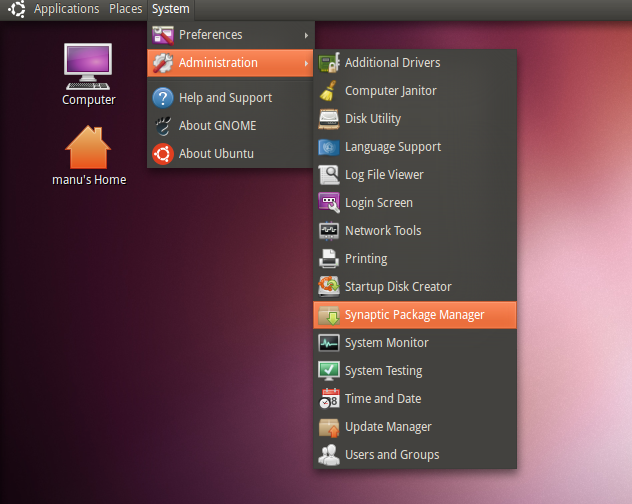 Here's a quick look through the improvements in the new Ubuntu 10.10 release candidate. 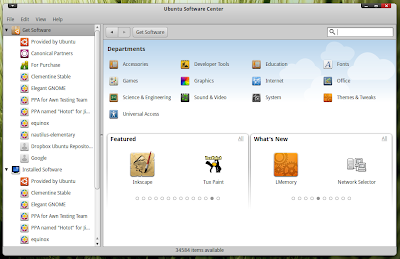 Ubuntu Software Center is definitely the application that received maximum attention for the upcoming Ubuntu 10.10 release. Change include a new background, eyecandy buttons and small animations, a tab dedicated for paid softwares(no real applications yet) etc. Read our full review of changes coming to Ubuntu Software Center. Even the DEB packages now open with Ubuntu Software Center by default instead of GDebi(don't worry, GDebi is not removed yet). We had previously informed you guys about the massive amount of changes coming to Ubuntu 10.10 Installer, well the changes are almost complete. Ubuntu 10.10 installer is more like a work of art now. It's beautiful and at the same time functional. A slew of features primarily meant for newcomers to Ubuntu. And it's by far the best Installer I have seen in any Linux distro. Watch this beautiful Ubuntu 10.10 installer video put together by webupd8. Ubuntu 10.10 gets a new default font. And in my opinion, it definitely is an improvement. The Ubuntu Font Family is released as a Libre font, licensed under the Ubuntu Font Licence 1.0. It will be available for Kubuntu 10.10 as well. 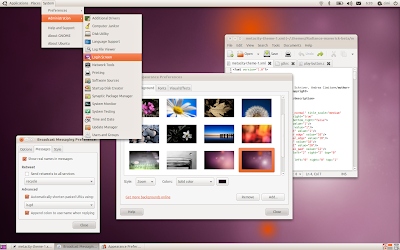 The much acclaimed Ubuntu Light themes had a major upgrade and a new default wallpaper was introduced too. More details here. Ubuntu Artwork Flickr wallpaper pool was another highlight. Here is our pick of wallpapers from Ubuntu Flickr Pool. It doesn't need much explanation I hope. Screenshot speaks better than words ;-). 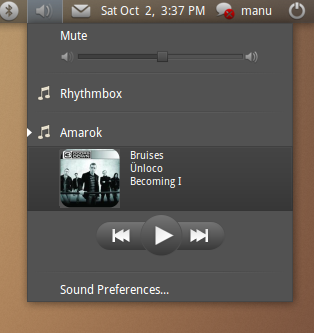 But seriously, the new Ubuntu sound menu is an excellent addition. And if you are wondering, the theme I am using in the screenshot is called Elegant Gnome Theme Pack for Ubuntu. 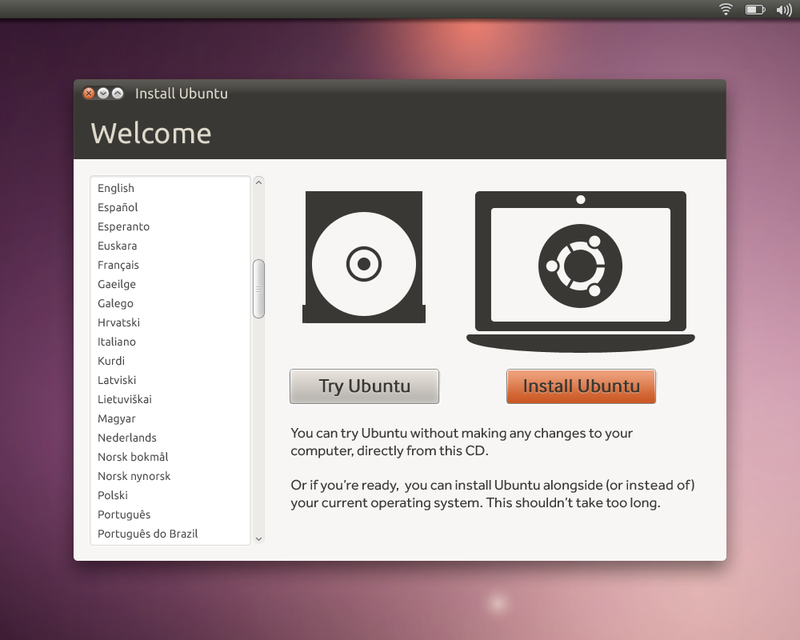 How to Upgrade to Ubuntu 10.10 Release Candidate? If you ask me about how safe it is to use a release candidate, well, I have been using Ubuntu 10.10 from its third Alpha and so far not even a single crash. But it's heavily depended on your hardware and more importantly, Ubuntu 10.10 final will be released in another 8 days. May be you should wait till then instead. Alternatively, you could download the latest Ubuntu 10.10 RC from here.